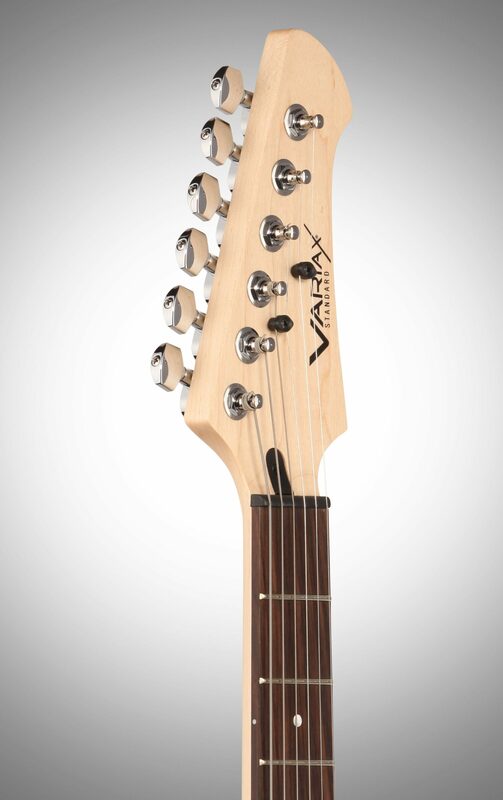 Variax Standard combines legendary Line 6 innovation with renowned Yamaha craftsmanship, forming a versatile modern instrument that shatters the limitations of traditional guitars. 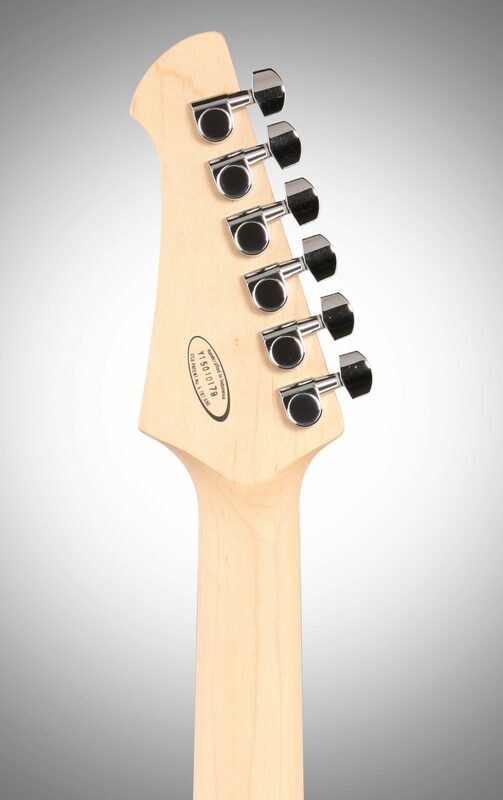 Addictively playable with classic looks, Variax Standard gives you exceptional handcrafted quality -- plus incredible Variax HD technology that puts it in a class of its own. Inspire your playing with a collection of the world's most coveted vintage electrics, classic acoustics and exotic instruments. Switch up your tunings on the fly. You can even go beyond what's physically possible and create the instrument of your dreams with Variax Workbench HD virtual custom shop software. "why care a bunch of Guitars?!" 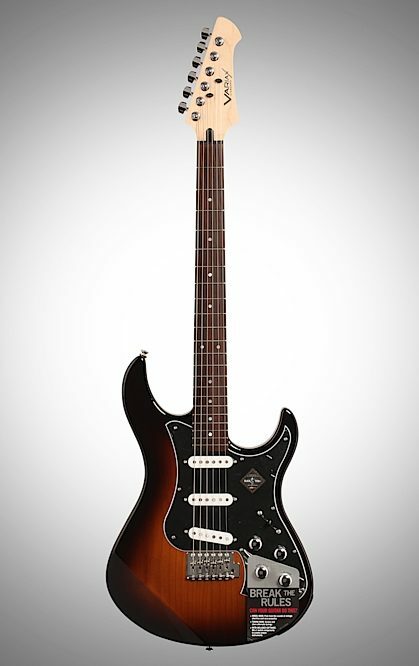 Overall: Love it, was it was setup...it's amazing what you can do with this guitar, older guys like me appreciate the fact I do not have to carry a couple of guitars to get the job done, easy to play! love the smooth back of the neck! I love that on a couple of others I have..
7 of 9 people (77.78%) found this review helpful. Did you? "Great guitar, just not for me"
Overall: I purchased this guitar because I was unable to try it it at any local store. 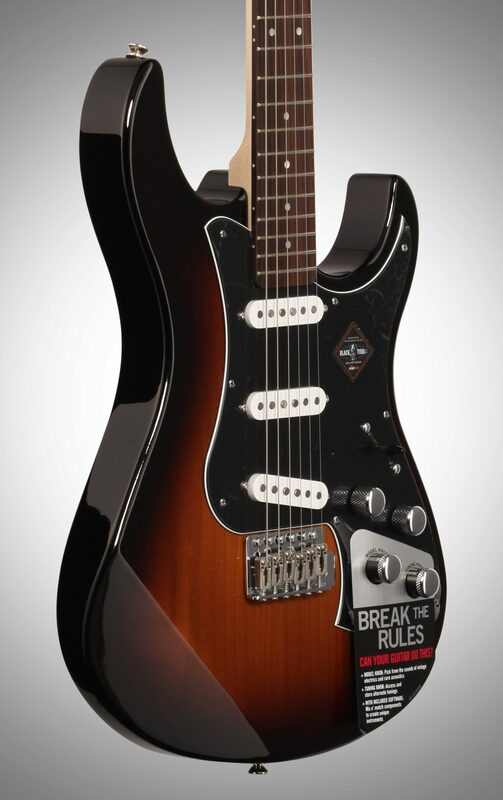 First impression was great, except for the set up on the guitar (the action, and some fret buzz). 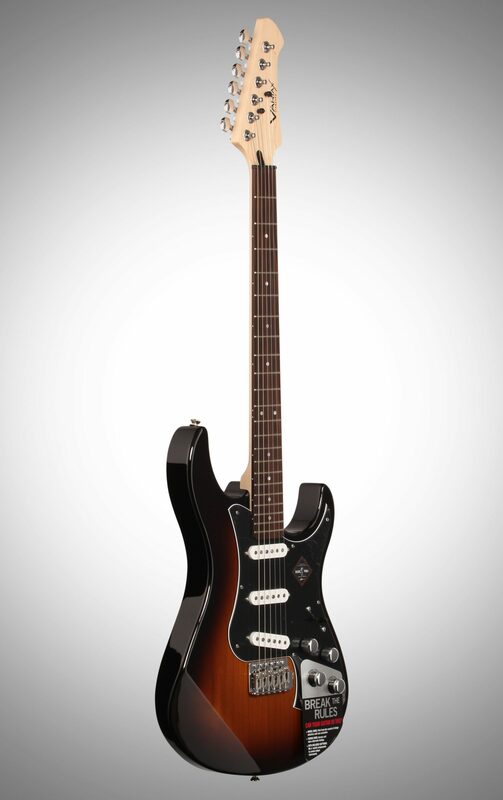 The modeling options are an awesome feature, just too much for me, except for the acoustic models which are always good. The neck is close to a new fender strat, which i believe is the thin C neck, and is unfinished. 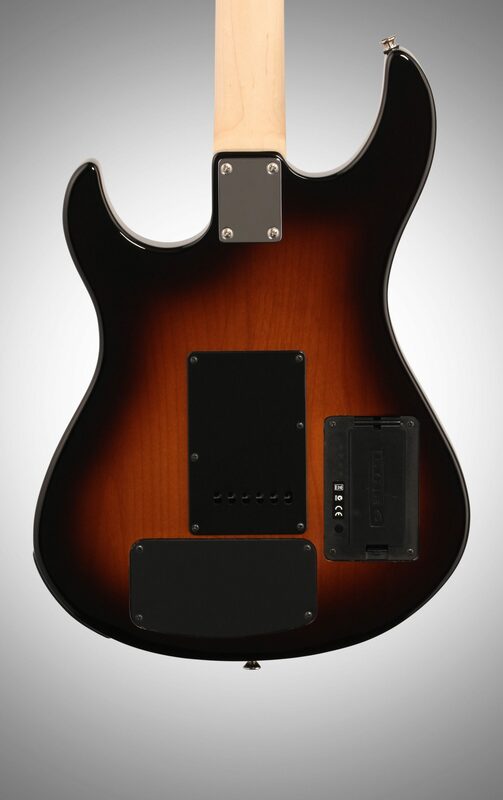 The guitar came with a decked or half floating bridge, which is my preference, and I looked in the spring cavity to see the piezo pickup, and that the sustain block is carved out to fit it, possible hurting sustain. For someone else this could be their go to guitar, but for me it was too much and I returned it. 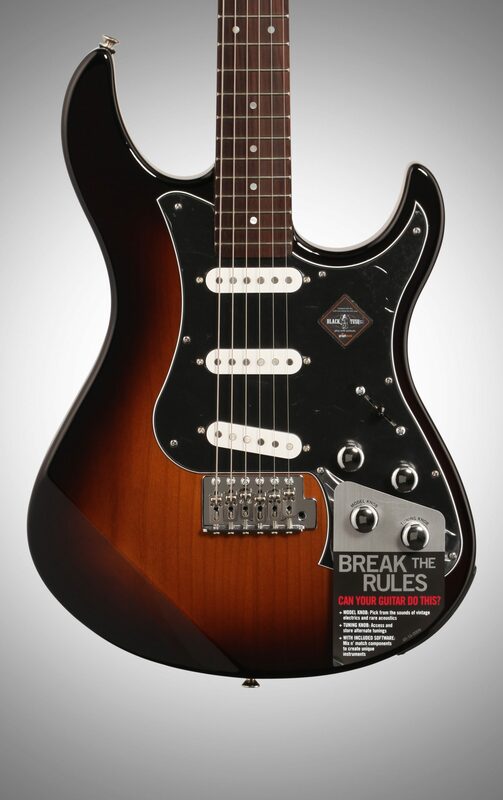 If you are looking at one of these guitars, I suggest you give it a try. Style of Music: Rock, metal, pop, and a small amount of country.